Southlake Automation is a Fanuc Authorized Systems Integrator that is qualified to meet your needs. Today’s manufacturing world is moving toward mass customization and increased flexibility. Robot integration can be the solution to your unique project. 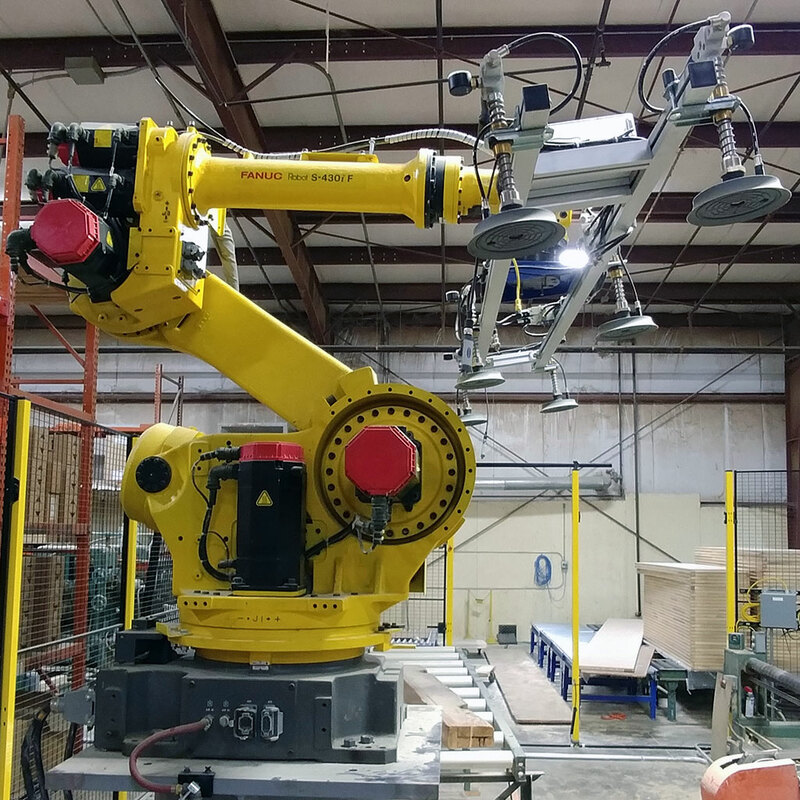 The range of capabilities of integrating robots into your manufacturing system is endless. At Southlake Automation, we provide specialized engineering and programming services that can give you the edge in the smart manufacturing industry. Before you invest in a complete system integration, Southlake Automation can provide simulation services. Your solution can be tested virtually before you commit which saves you on costs and time. Our simulation software can imitate the robot’s capabilities in real world conditions and test multiple solutions. 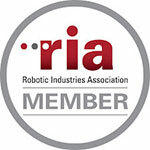 They can even provide a way to test improvements to current robotic systems. The data from these simulations can help us gain a better understanding for design, troubleshooting, and optimization.